LG is one of the best consumer electronics manufacturers till date. And the smartphone LG G4C H525 released by LG was no disgrace to it. The LG G4C runs on Android V5.0.2 Lollipop but is upgradable to V6.0. It is a cheaper alternative to the costly LG G4 and shares some of the latter’s stunning looks and design although there is a compromise in its performance. It has a Qualcomm MSM8916 Snapdragon 410 chipset and a Quad-core 1.3GHz processor under its hood. It has 1GB of RAM and 8 GB of internal storage. Although it meets the demands of a mediocre smartphone, a LG G4C root will go a long way in improving its performance. By doing a LG G4C root, users get root access and can control the way it appears and functions. A rooted LG G4C can be flashed with a custom. Also, several apps that just sit in the device doing nothing but occupying space can be uninstalled with a LG G4C root. Several other controls can be exercised and functions can be performed if you root LG G4C. Now, we will learn the method to gain root access in a LG G4C smartphone in just five minutes. Part 1: What is root access? Android smartphones run on Linux Kernel and middleware pretty much the same way a Linux distribution works on a computer. Thus rooting an Android smartphone is similar to getting access to administrator privileges on a computer running on Linux or Unix operating system. Rooting is the process of obtaining complete privileged access also called as root access to all the Android subsystems. By obtaining Superuser permission to the Android OS, one can alter everything about the operating system and overcome several limitations as well as restrictions imposed by the stock OS and carriers. Although rooting is not endorsed by several leading smartphone manufacturers and distributors, it can help a smartphone like LG G4C perform a lot more than the stock Android allows it to. By obtaining root access, one can manage applications better by installing those apps that are blocked carriers and those that require Superuser permissions. Also, boring themes can be replaced by new and visually enjoyable ones. By using third-party applications like Tasker, the smartphone can be automated. 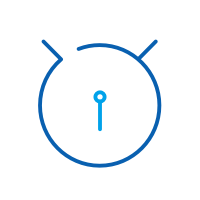 A custom firmware can be flashed to enjoy more control over the rooted device. But rooting is not a child’s play and proper care must be taken before plunging into it. You may have several compelling reasons to get started with LG G4C root right away but there are certain things that need to be kept in mind before jumping into the rooting process. •	Rooting your LG G4C might result in you losing any data stored on your smartphone as it may reset or wipe the data. To prevent the loss of important data, backup all the important files like contacts, installed apps, messages, memos, photos and videos etc before you perform LG G4C root. •	A weak battery may interrupt the rooting process and even brick your LG G4C. So, charge your battery fully or at least greater than 60%. •	Many manufacturers do not encourage or support rooting and rooting itself is not easy. Your smartphone warranty may be nullified if you root LG G4C. But it would not be much of a problem if you know to unroot your device if there is such a need. So learning to unroot your LG G4C is important. •	Make sure that you know all the details about your LG G4C by visiting the “About Device” section available in the Settings of your Android smartphone. •	An USB cable is required to make a connection between your LG G4C and the computer. A native or original USB cable is preferable as it will ensure a stable connection between the two devices. •	Install and update all the necessary USB device drivers and the LG device drivers to prevent any problems from popping up while connecting the LG G4C to the PC. 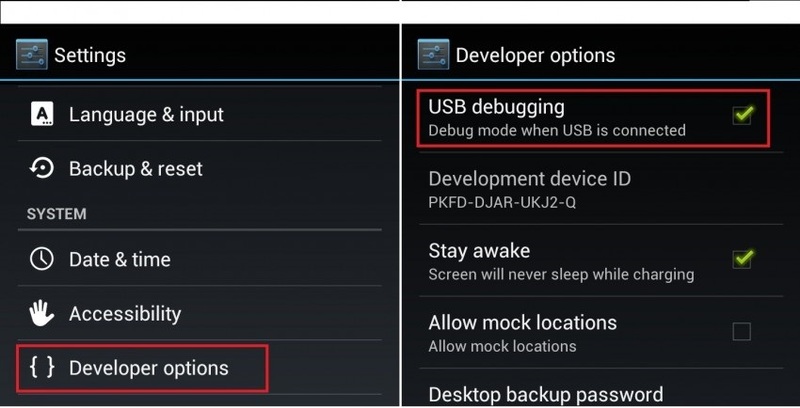 •	In your LG G4C Android smartphone, enable USB Debugging if it is not enabled already. This is necessary for your smartphone to be detected and worked on by the dr.fone program. Part 3: How to root LG G4C with Android Root? After having done all the preparations mentioned above, you can start with the procedure of rooting your LG G4C with just a single click. Rooting is inherently dangerous and difficult. Using commands to root a smartphone is unwieldy and will intimidate even those familiar with rooting. 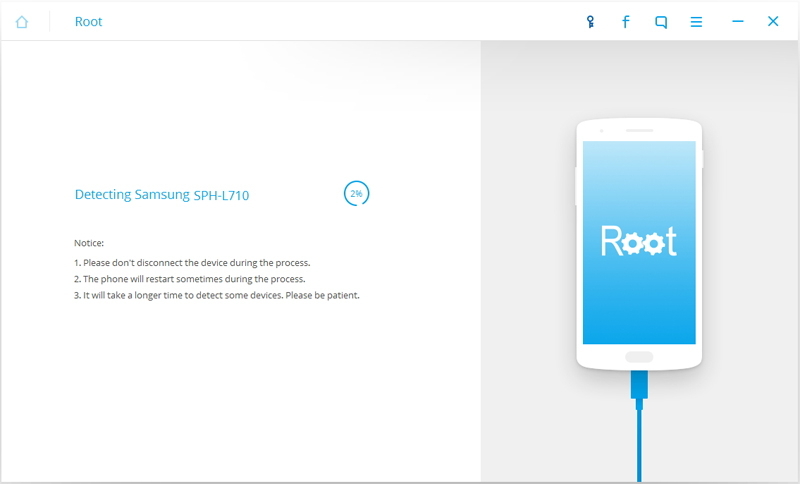 But by using a tool like the dr.fone toolkit for Android Root, which supports over 7000 devices and has the highest success rate in the industry, even an inexperienced person can root LG G4C in a matter of just about five minutes. To know how to root LG G4C in a few minutes with the help of dr.fone toolkit, follow the simple steps listed below. 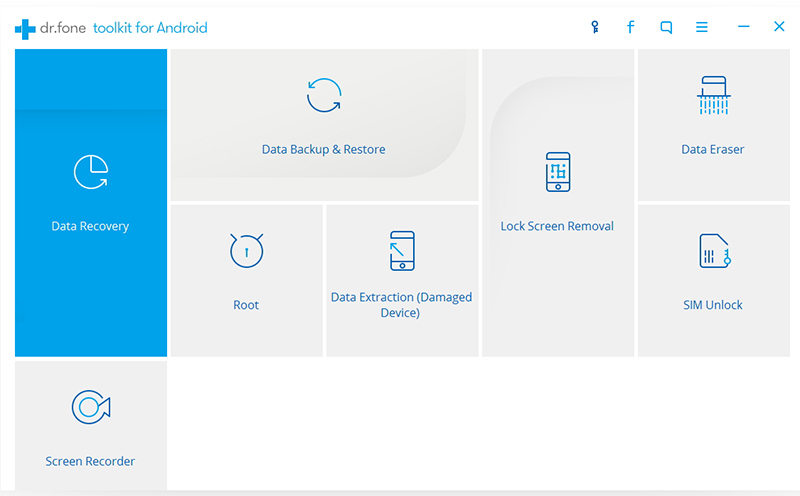 In the first place, download dr.fone toolkit for Android on your PC. Then install the downloaded toolkit in your PC and run the program by double-clicking on its icon. In the screen that appears, click on “Root” among all the other toolkits available. 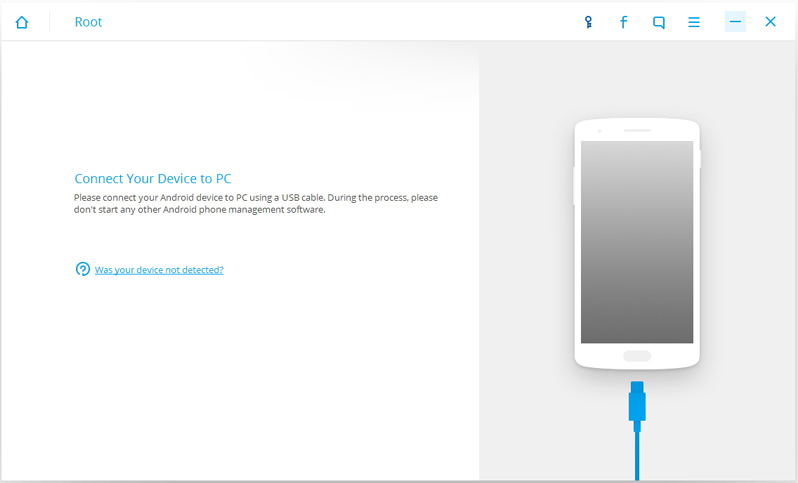 After launching the dr.fone toolkit, connect your device to the PC with an USB cable start with the LG G4C root. In case you have not enabled USB Debugging before, you will see a pop-up in your smartphone for enabling it. Tap on “OK” when the pop-up message appears on your LG G4C. After that, the dr.fone program will establish a connection between the PC and the device. Once the two devices are connected, click on “start” in the dr.fone toolkit program to start detecting the LG G4C. It may take a few minutes to detect your smartphone depending on the phone model, type etc. After detecting your LG G4C, the dr.fone program will search for the best solution to root your device. When the solution is ready, the program will display a message. Now, click on “Root Now” button to start rooting your LG G4C. Now, the phone will pop up a message asking for confirmation to root LG G4C. Tap on “confirm” to proceed with the rooting process. Wait while the dr.fone program roots your LG G4C. When it displays the “LG G4C root completed” message, the LG G4C root is completed. Now your smartphone is rooted. 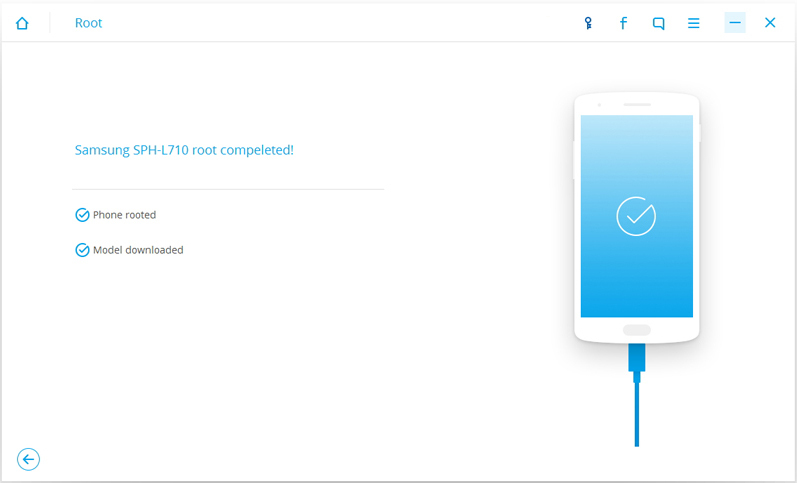 So, this is how one ca a root an LG G4C in just five minutes using the Android Root dr.fone toolkit. Using this method not only saves time but it also very easy to ease. But before rooting any smartphone, not to mention LG G4C, proper research must be done about advantages and disadvantages of rooting. Also, it is important to keep in mind the instruction listed above and follow the steps to root your LG G4C smartphone without any problem. > How-to > Root > How to Root LG G4C(H525) in 5 Minutes?